Broan was established in 1932, and ever since then, they have set industry standard with their innovative products. Broan offers a selection of high-quality bath and ventilation fans, range hoods, fresh air systems, attic ventilators, and heaters to ensure that your home is a livable, breathable place. There’s a good chance that you own a Broan appliance, as about 80 percent of U.S. homeowners have at least one of their products. Their popularity is not surprising considering how these products are effective, efficient, and eco-friendly. Broan products are known for lasting for years and years. That being said, even the best appliances are going to have issues over the course of their lifetime. When this happens, Complete Appliance Services can help you in Cleveland the surrounding cities. 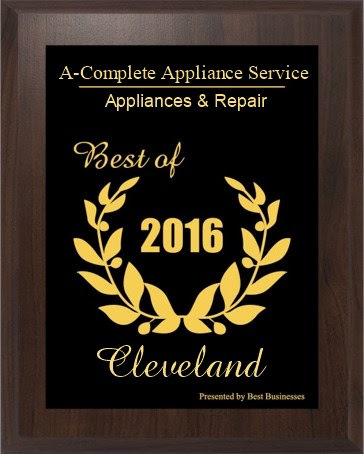 At Complete Appliance Services in Cleveland, we are more than happy to help you if your Broan appliance needs repair. 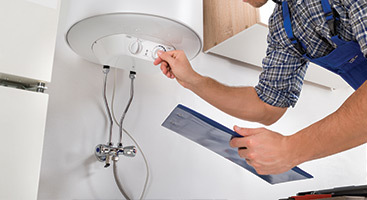 We offer years of experience providing the greater Cleveland area with the attentive appliance repair service that they have come to expect from us. Whether it is your range hood or ventilation fan, we know Broan appliances well, and can diagnose and address the issue promptly. 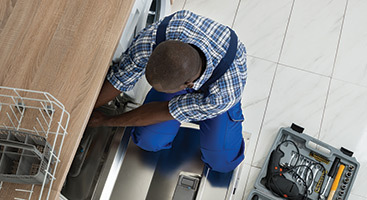 There are simply no other appliance repair stores in the area that have our level of expertise or familiarity with Broan products, so when you need someone to address your concerns about any of your appliances, call us. We offer free phone estimates, Saturday service, and an after hours emergency advice line. We offer these helpful services because we know that you rely on your appliances for a variety of functions. If they aren’t working, you aren’t able to use your home the way you should. 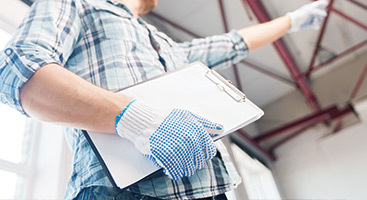 You need to be able to promptly take care of the problem, which is why we make ourselves readily available to the greater Cleveland area. When you need Broan appliance repair in Cleveland, contact us!